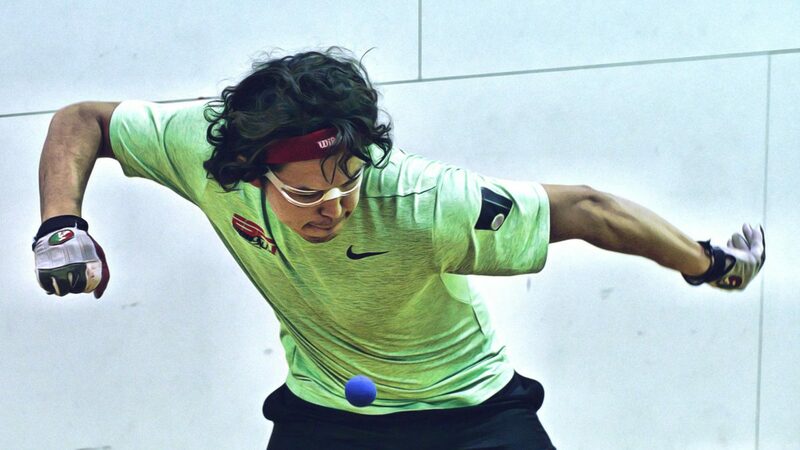 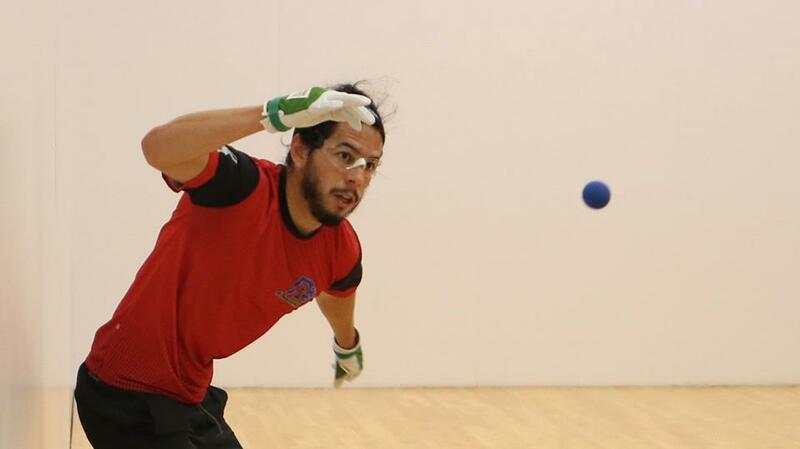 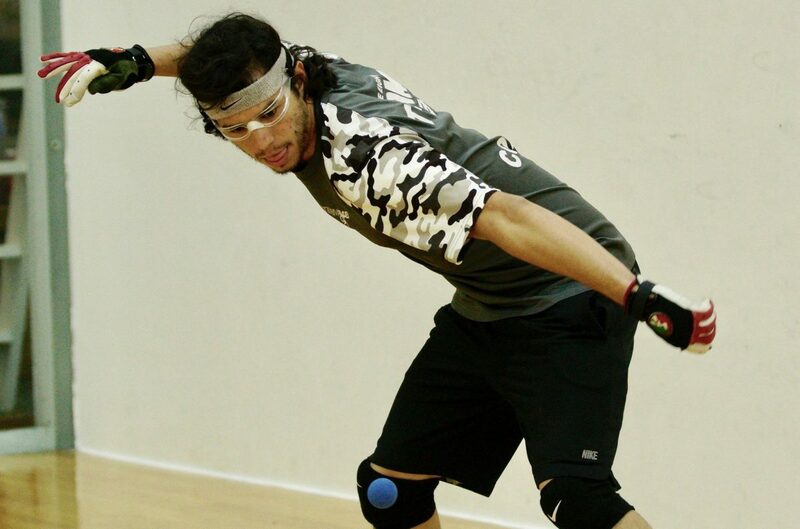 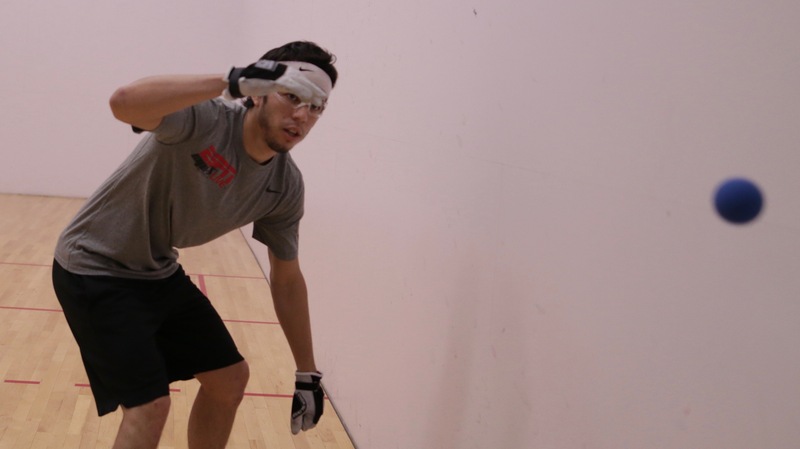 Tucson, AZ, WPH Press, 8/8/18- The Cordova brothers have steadily risen the ranks on the Race 4 Eight pro handball tour, with both Luis and Daniel knocking off nearly all of the game’s top players, while both advancing to one Race 4 Eight final between April of 2017 and April of 2018. 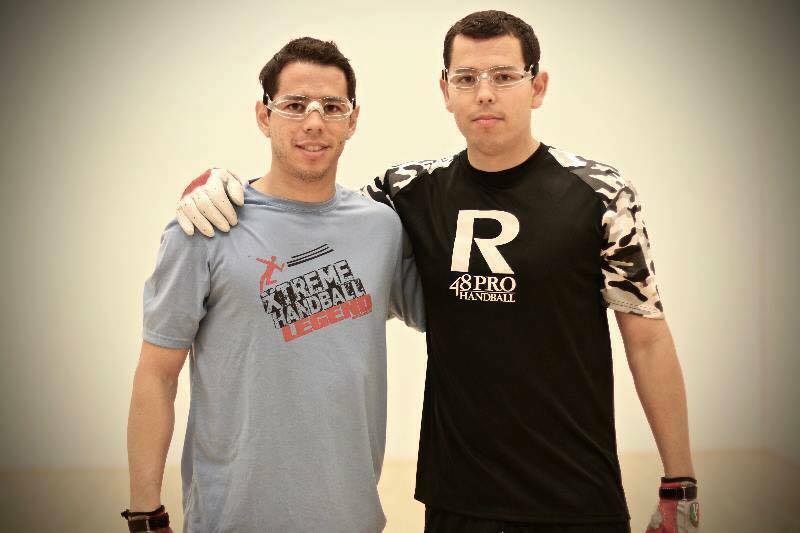 Known as the “Flying Cordovas” for their willingness to hit the deck with reckless abandon, Lucho and Danos blend a mixture of heart, speed, strategy, hops, power, offense, and defense to make them two of the toughest outs in the sport. 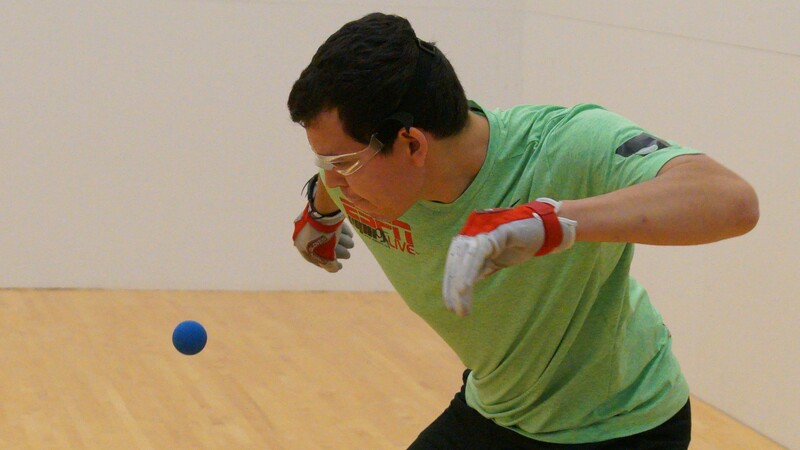 Danos will be competing in his first World Championships in the open bracket at next week’s event, fresh off a finals and a semifinal appearance in the final two events of the 2017/18 Race 4 Eight season.